Damac Properties is believed to be in advanced talks with Italian fashion house Versace over a branding partnership at the developer’s first UK residential scheme. Damac is developing the 50-storey ‘Jenga’ tower in Vauxhall, south-west London, which it bought from McLaren Properties and Citygrove for a reported £600 million ($930 million) in April. According to Property Week magazine, Versace Home will brand and create luxury interiors for the building, which will comprise 450 apartments as well as office and retail units. Named because of its block-like appearance, the Jenga tower was designed by architects at Kohn Pedersen Fox and sits at 69-71 Bondway in Vauxhall. It is located in a part of London that is undergoing dramatic redevelopment at present, including the renovation of the iconic Battersea Power Station and the new Nine Elms residential neighbourhood that is being marketed at wealthy Middle Eastern investors. Damac already has a relationship with Versace Home. The two parties collaborated on Damac’s 28-storey Solidere tower in Beirut and recently completed interiors at the 47-storey Al Jawharah residential tower on the Jeddah Corniche in Saudi Arabia. However, the deal will be the first of its kind in the UK. Mark Dorman, head of London residential development and investment at estate agency Strutt & Parker, which is marketing much of the development in the Nine Elms area, was quoted as saying: “There are a number of fashion-branded residencies across the globe, such as the Armani Apartments in Dubai, and it is a trend that we are beginning to see in the UK. Damac Properties declined to comment when a spokesperson was contacted by Arabian Business. 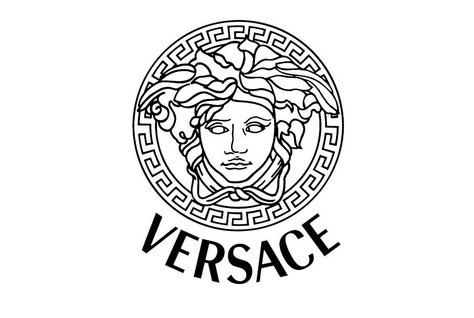 Versace had yet to respond at the time of publication. Posted on July 9, 2015, in #middleast, #retail. Bookmark the permalink. Leave a comment.